This time last September I was in funk with zero resilience and my calm nowhere to be found. A few weeks ago my physiotherapist told me that my body/muscles were too activated which is the reason why I cannot relax. I still felt too tensed and drained post my MSc completion and doing myself no justice, I went straight back to working silly hours because bills must be paid. Something has to give, I have no intention of losing my calm again or working myself to exhaustion/burnout. I made the decision to have a self-compassion weekend which is currently extended to a week and is being scheduled more frequently. I love the term self-care but I felt it was becoming more of routine pencilled in my schedule so that I could just get it over and done with. As I read the Pueblo’s essentials for growth, I realise I need more compassion towards myself. If I practiced self-compassion then self-care will lovingly follow. So what’s the difference between these two concepts? Self-compassion refers to relating to yourself with kindness. 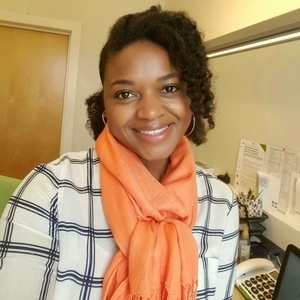 “Self-compassion is described by psychologist Kristin Neff as kindness toward the self, which entails being gentle, supportive and understanding”. My understanding of self-care is all about engaging in activities that are good for my health and wellbeing, I’d say the concepts overlap in some areas. 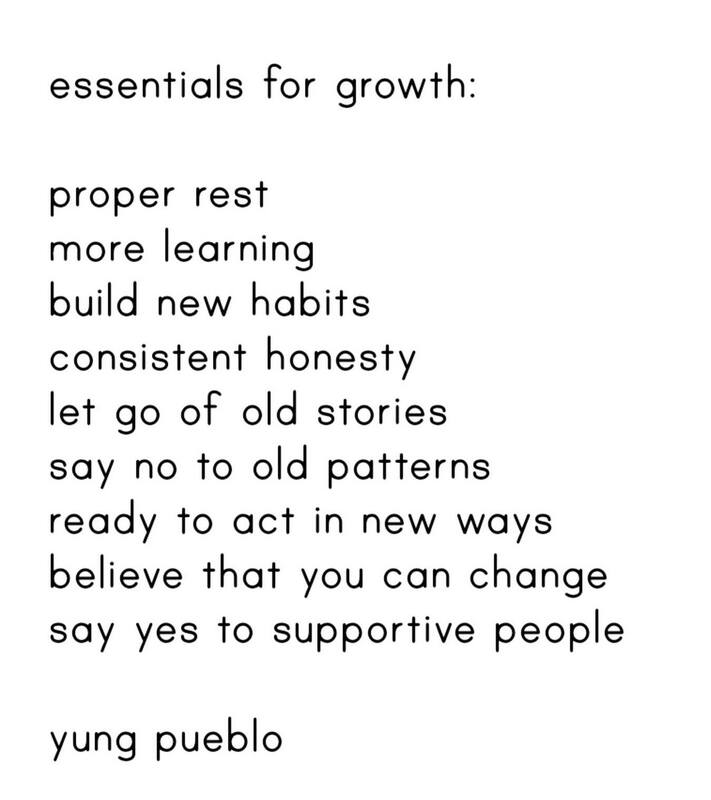 I was inspired to incorporate Pueblo’s essentials for growth into my new self-compassion practice so I made this list. Proper rest: Sleep because my body needs to rejuvenate and muscles to deactivate. More learning: Practice patience with myself first and then others, buy the books in my wish list because the months of reading for pleasure are approaching. Learn about and from new love. Build new habits: Engage in daily 25 minutes yoga practice for stress and tension release, drink more water and practice daily preventive skincare routine. Engage with my anxieties and then let them all float away. Consistent honesty: Open communication with myself and new love about what I feel, what I need, want and what I fear. Say no to old patterns: No to breadcrumbs, and empty words without actions. Ready to act in new ways: Reflect rather than react, appologize wholeheartedly. Say yes to supportive people: Accept invitations from the tribe, give them love and accept their love for me.